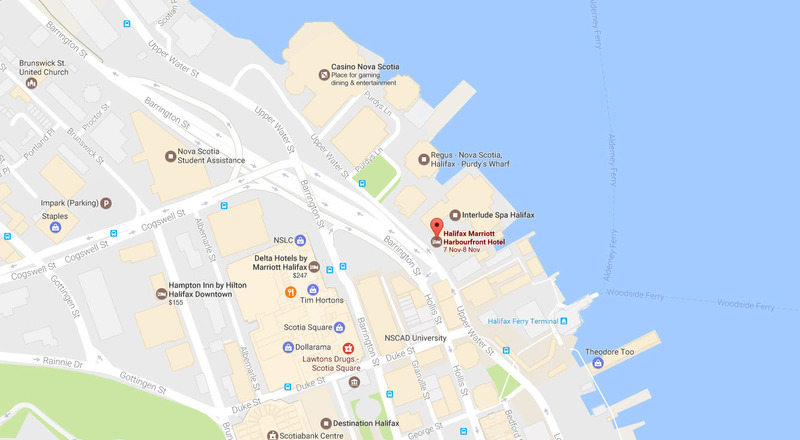 We are pleased to be hosting this year’s event at the Halifax Marriott Harbourfront Hotel. A truly special hotel experience awaits you here in Nova Scotia’s vibrant capital city. 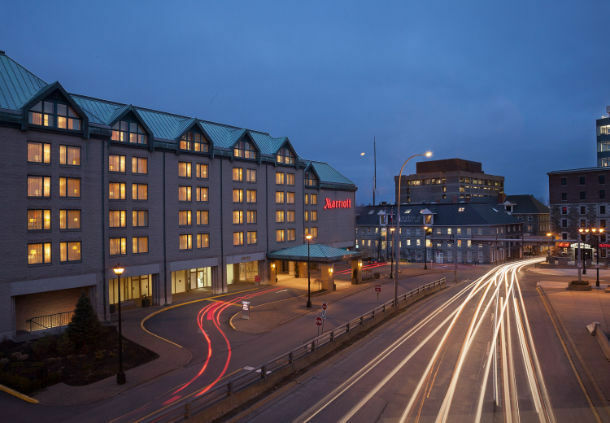 With luxury accommodations, excellent on-site dining and a prime waterfront location, the Halifax Marriott Harbourfront Hotel is an extraordinary destination for both business and leisure travel. Stylishly designed rooms and suites boast pillow-top bedding and marble bathrooms, as well as room service, high-speed internet access and an ergonomic work desk. Begin your day here in Halifax with a cup of coffee and a pastry from our on-site Starbucks, or sample innovative local dining at harbourstone sea grill & pour house, our modern restaurant. And be sure to treat yourself to a massage at our on-site spa while you’re here. And our convenient downtown location places the best of downtown Halifax well within your reach. Our host hotel, Halifax Marriott Harbourfront Hotel have will be providing a discounted room rate for this event. To reserve a room under our discounted rate of $189.00/night, please use the following Marriott reservation link.